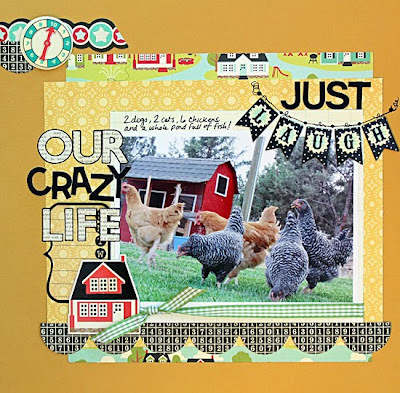 Are you ready for a little sneak peek of the September Citrus Tree Studio kit?? 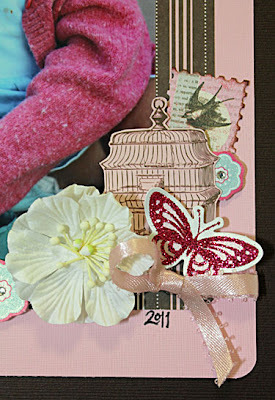 It's a beauty... filled with Grant Studio's and MME patterned papers. 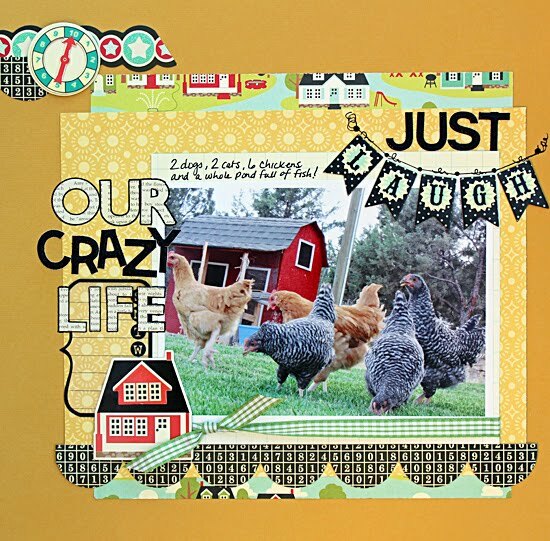 The following two layouts are from the Citrus Tree Studio August kit. It's called "Picnic in the Park" and believe it or not, it's still available. Two of my favorite layouts. Ever. 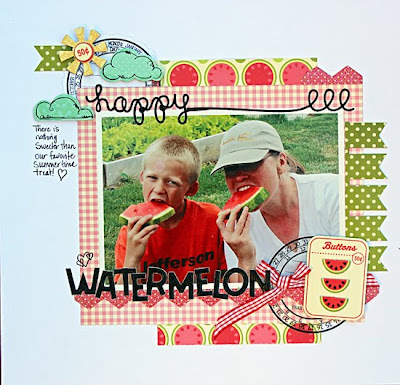 The bright, bold colors of the "Summertime Fun" kit were perfect for all of the crazy pictures Gabe and I have been taking lately. You know the ones with us eating watermelon and silly pictures of our chickens...grazing, yes grazing in our yard. Really? !